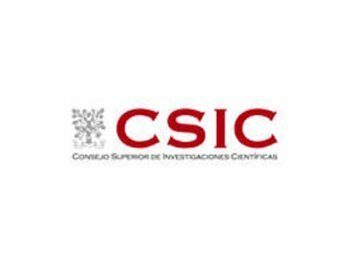 CSIC is the largest public multidisciplinary research organisation in Spain. It has a staff of more than 10.000 employees, including more than 3.200 scientists. CSIC has 132 Institutes or Centres in Spain and a delegation in Brussels. CSIC has considerable experience in both participating and managing RTD projects. The most outstanding CSIC Research Centre in robotics is the Centre for Automation and Robotics (CAR). CSIC-CAR has been involved in RTD activity in the field of legged locomotion since 1989 and is currently an outstanding research group in artificial legged locomotion in Europe, with the participation in more than 10 research projects in the topic.